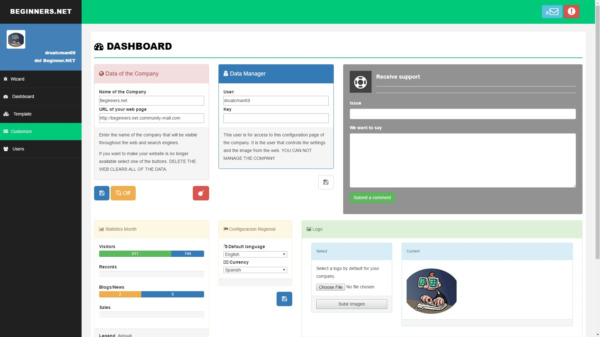 We have new responsive template for admin the web page. 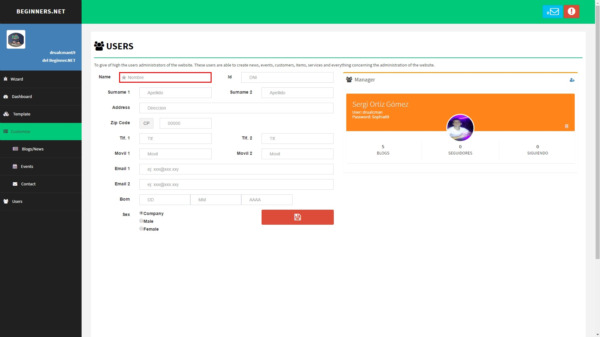 Wizard for configure your web page. 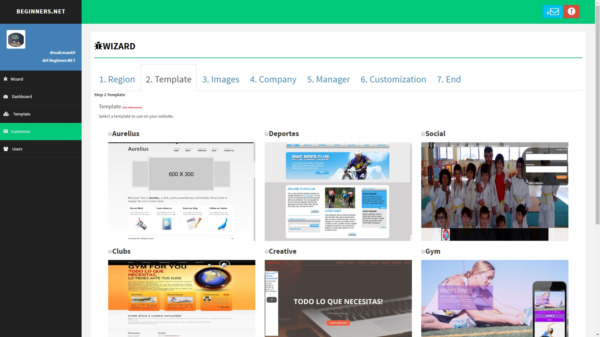 In the new dashboard you can see the most relevant info of your web page.